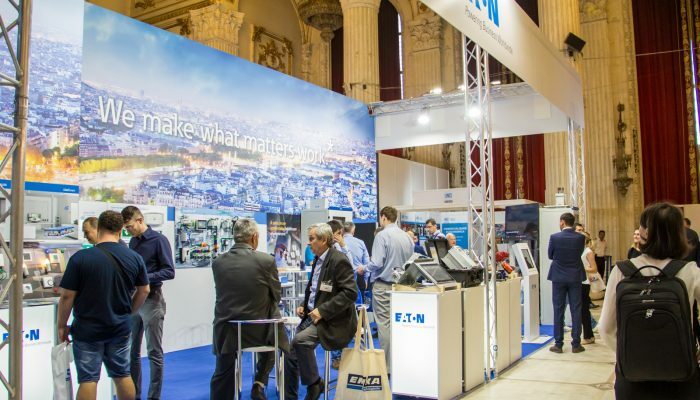 Organizing a large-scale technical event – which in recent years has become a symbol of excellence for all the industries involved – means more than bringing together the leading companies and the most influential leaders. 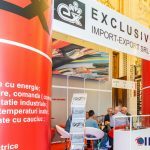 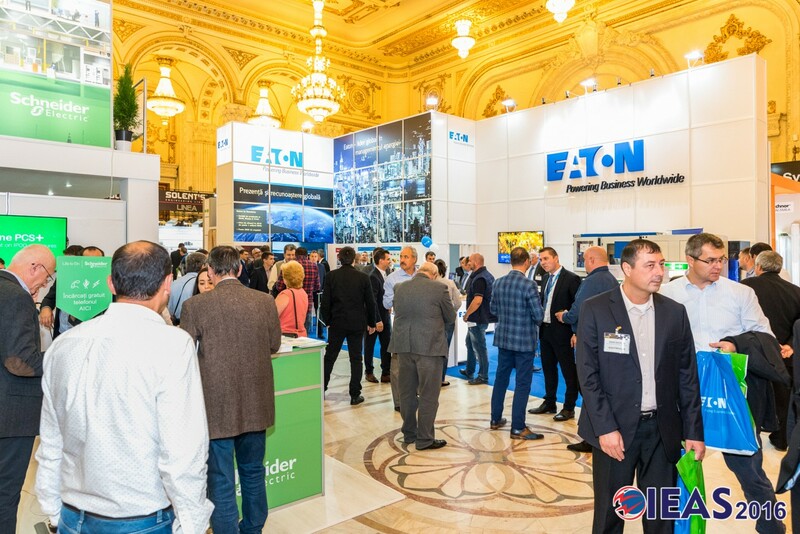 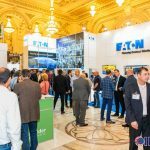 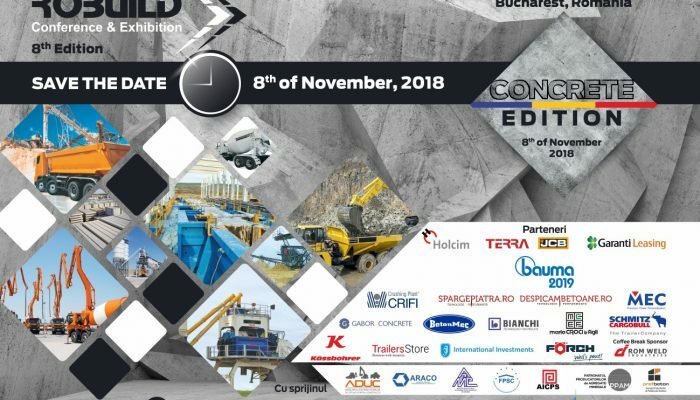 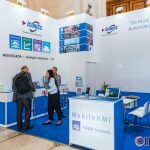 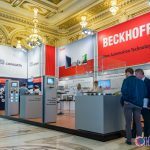 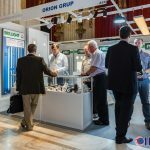 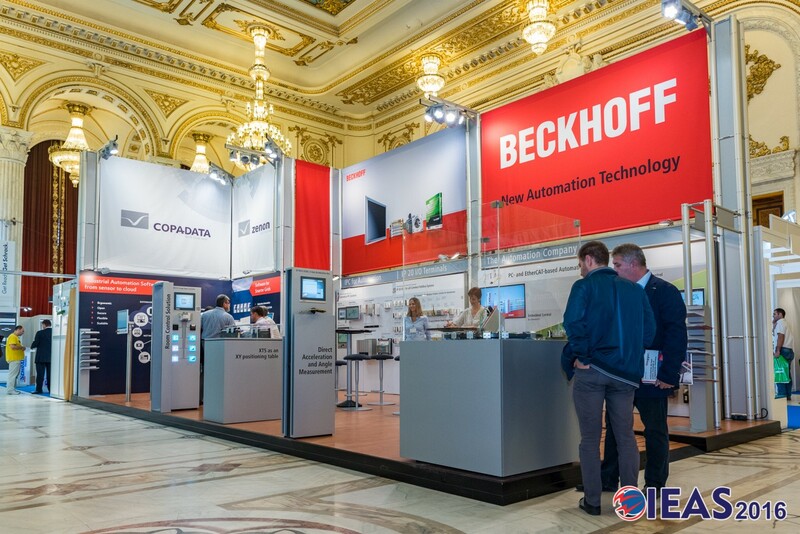 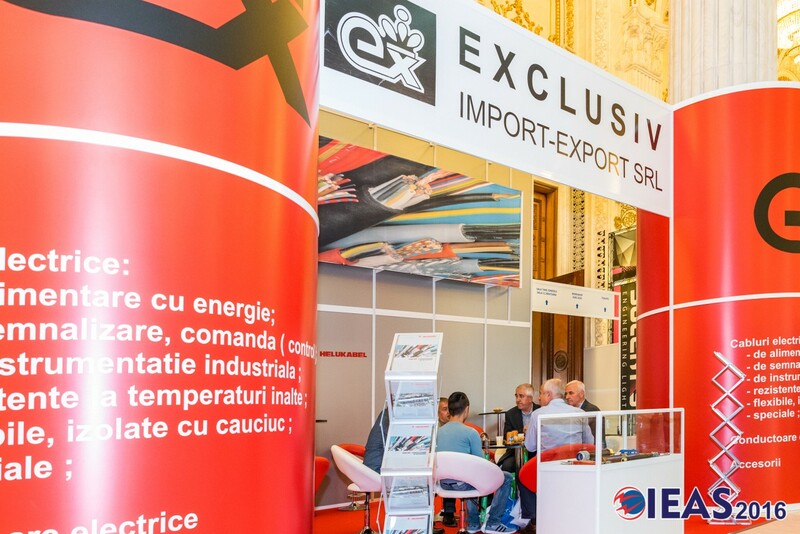 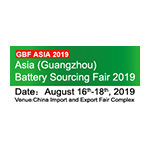 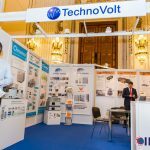 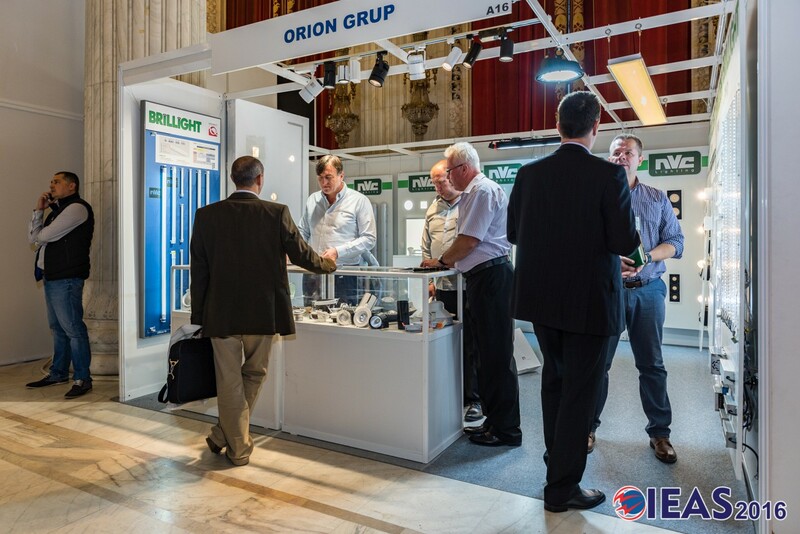 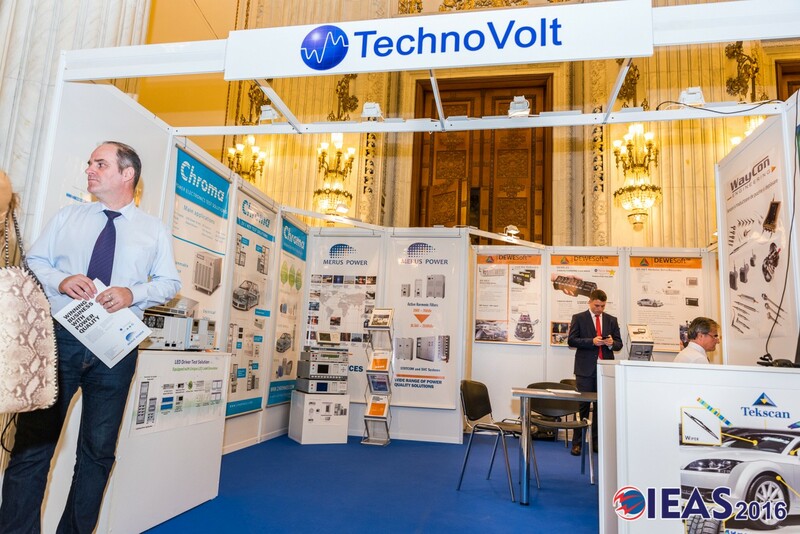 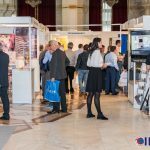 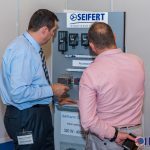 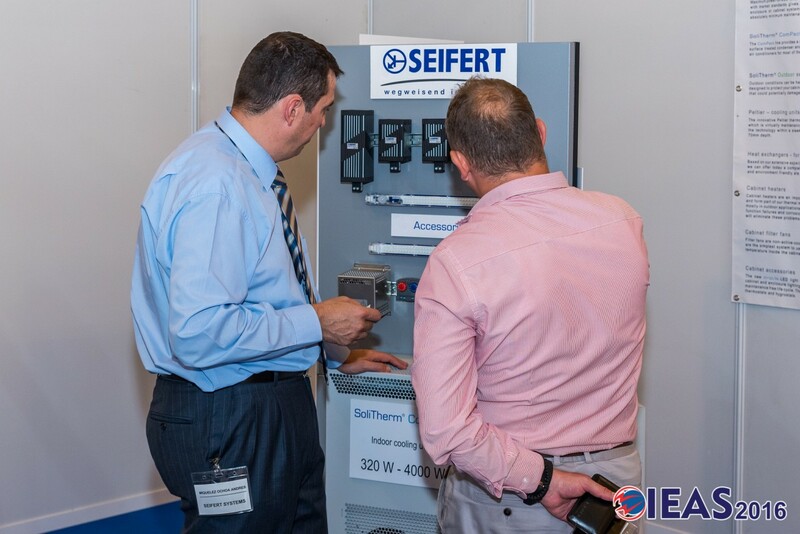 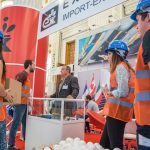 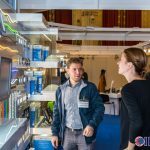 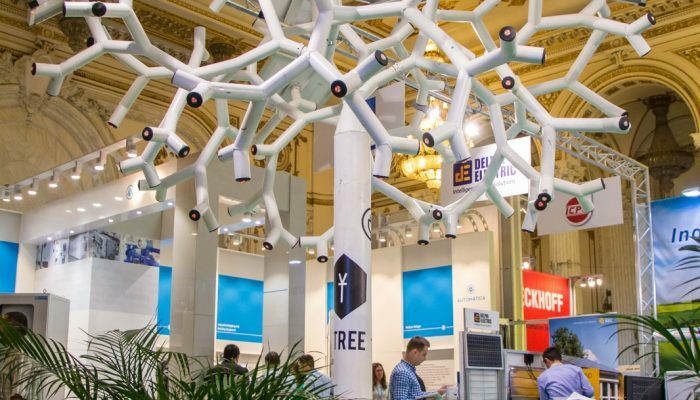 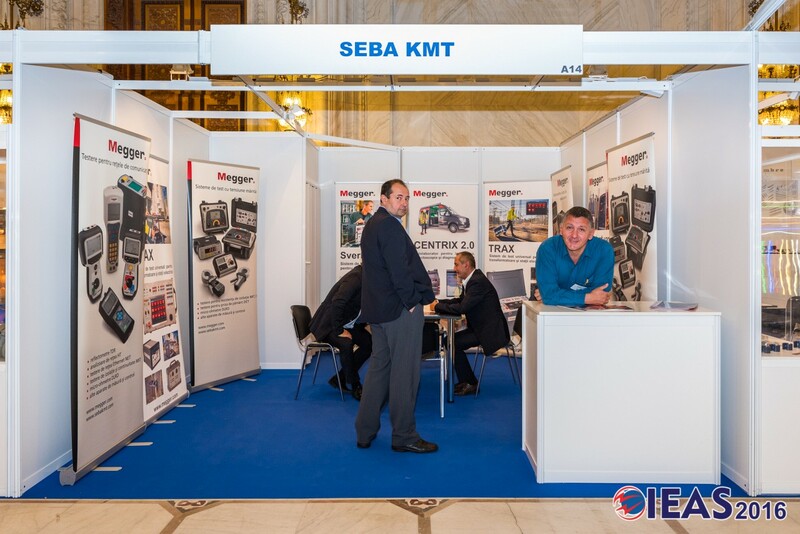 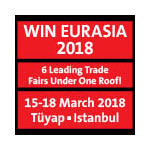 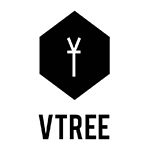 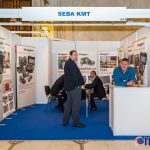 Exclusive information and matchmaking opportunities through the participation of the key actors in the automation and energy industries and in the connected environments: IT, Retail, HORECA, Construction, Oil&Gas, Automotive industry. 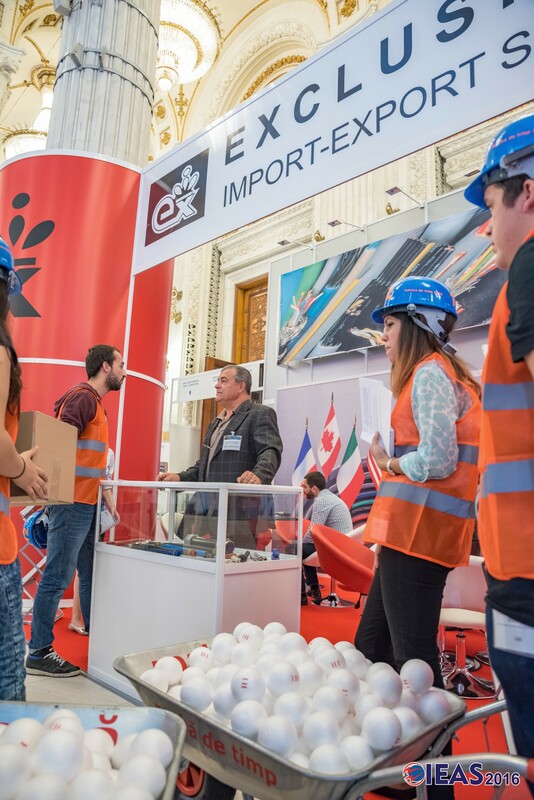 We support research and innovation projects under the aegis of prestigious institutions in the academic and governmental areas. 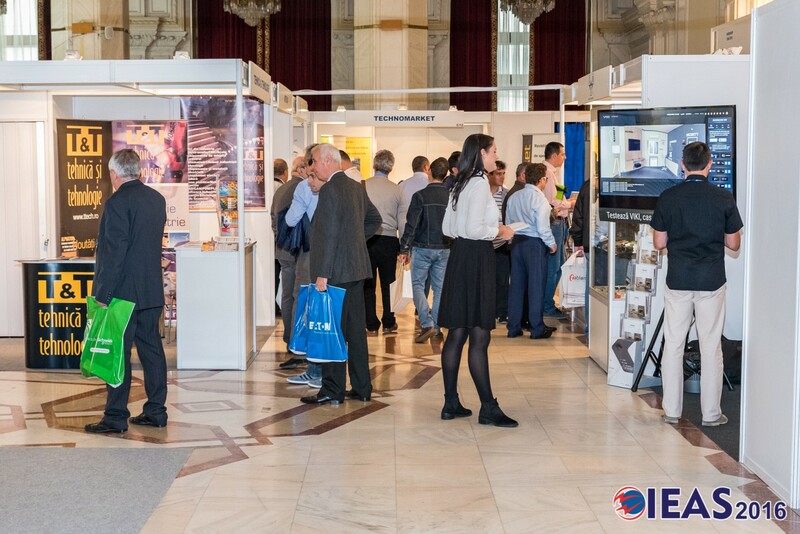 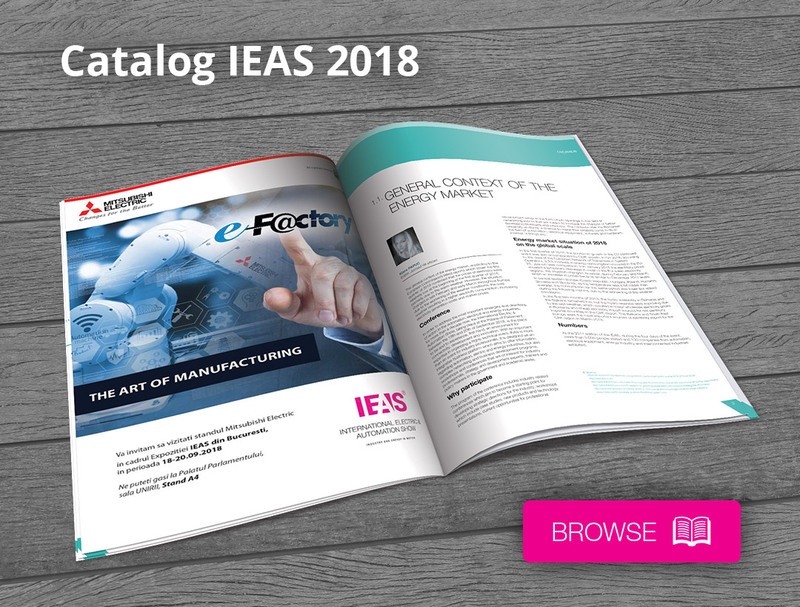 The IEAS events bring to the forefront the principle of interactivity and dissemination of innovation, by proposing matchmaking, new business, and networking sessions attended by the interested industries. 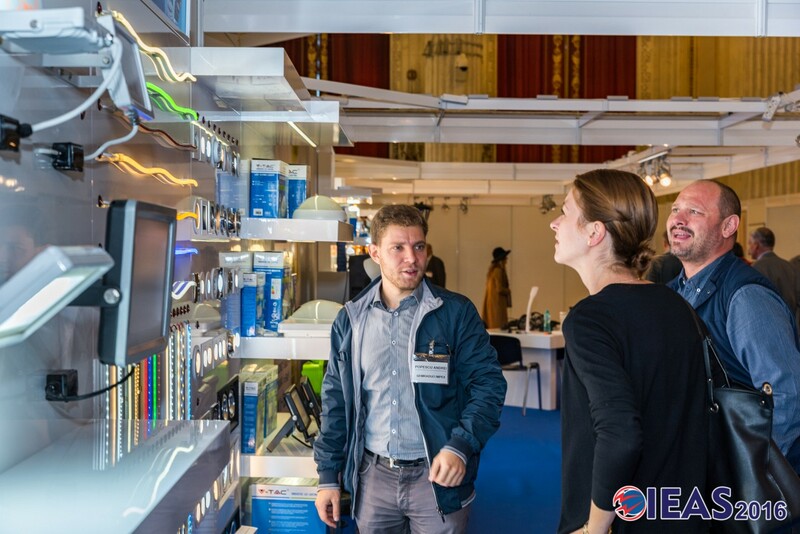 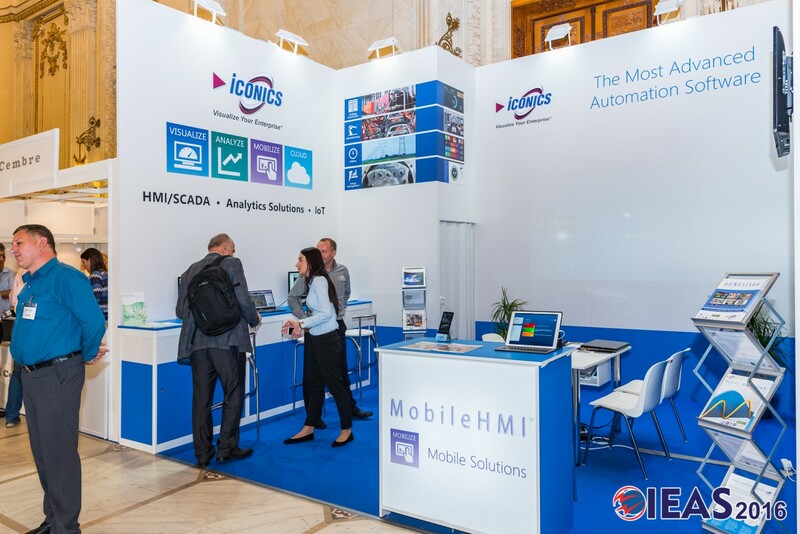 The IEAS business platform ensures the efficient promotion of new technologies, helping to strengthen the image and market potential of the exhibiting and partner companies.